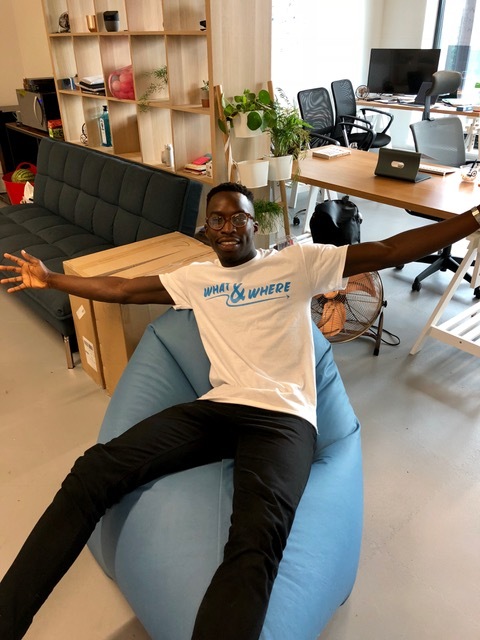 The Students’ Union has created a funding opportunity for entrepreneurial and innovative students to help you on your way to making your dream a reality. 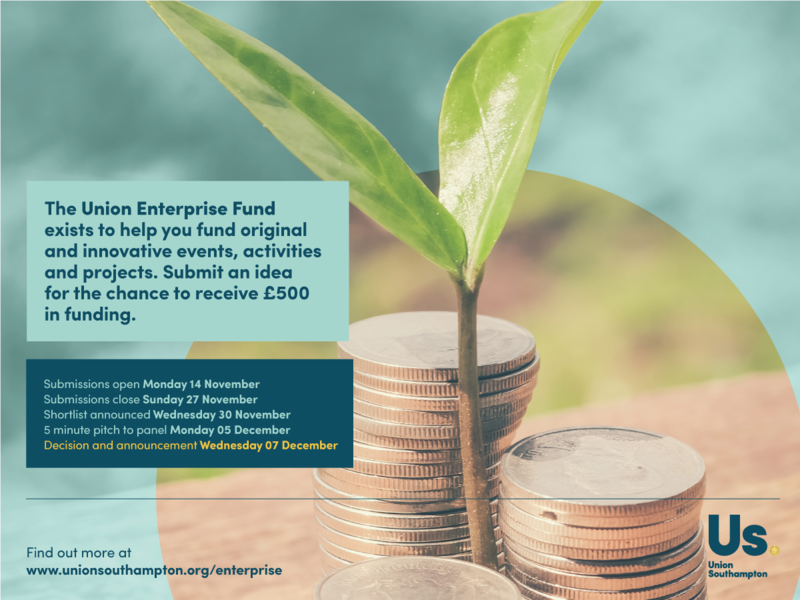 The Union Enterprise Fund means you could receive up to £500. 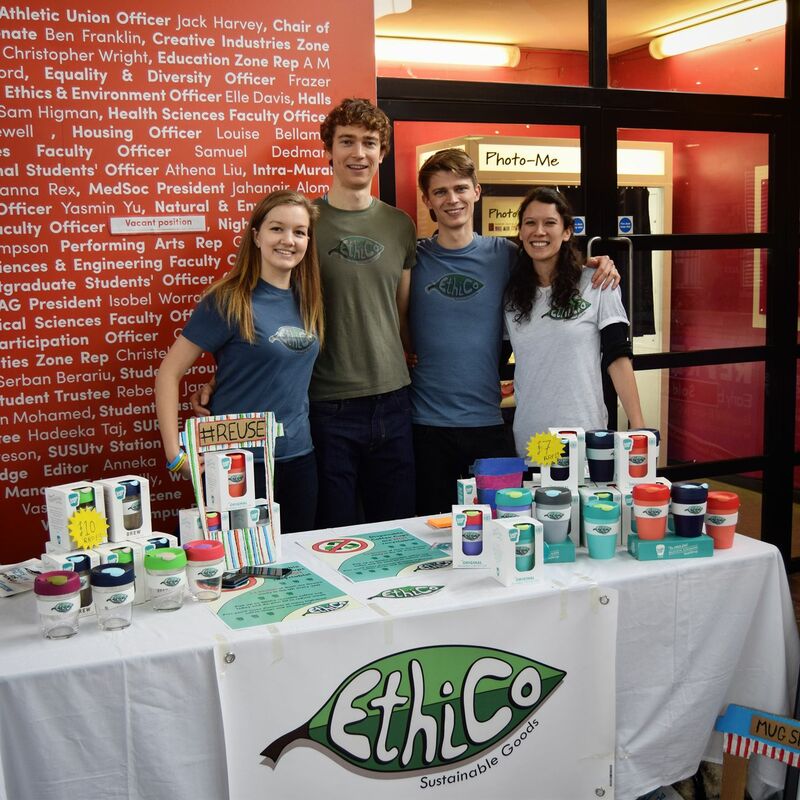 A local student start-up company What&Where recently won funding from the Union’s Enterprise Fund, enabling them to begin connecting students with local businesses and services. 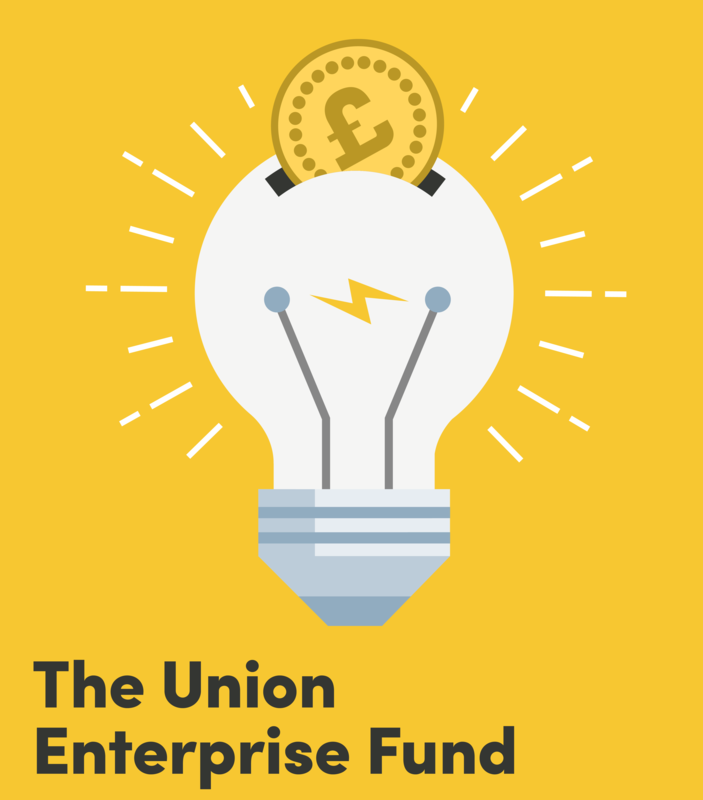 The Union Enterprise Fund exists to help you fund original and innovative events, activities and projects. 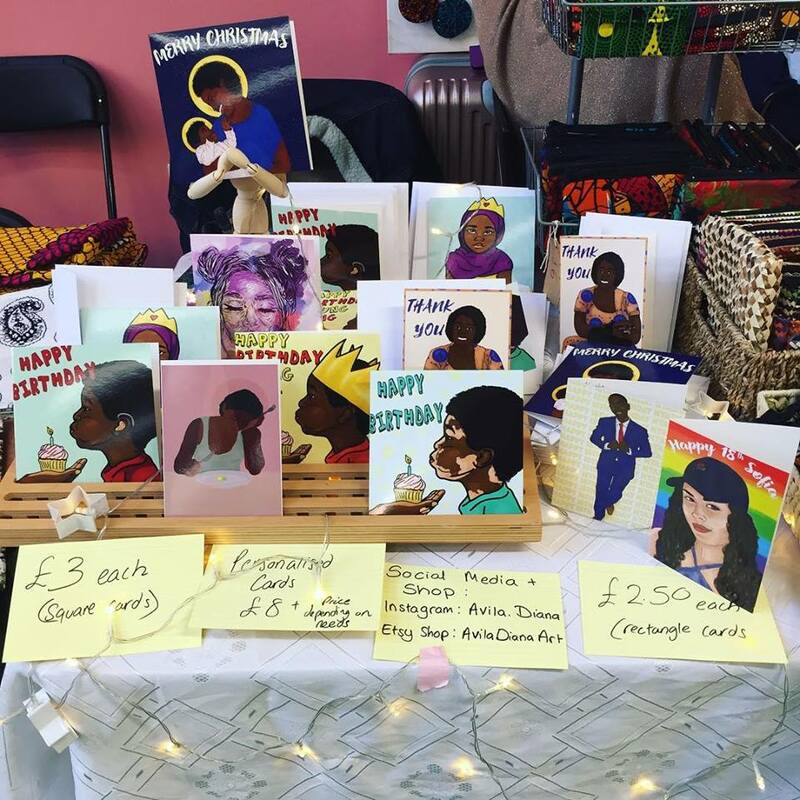 Submit an idea for the chance to receive £500 in funding. 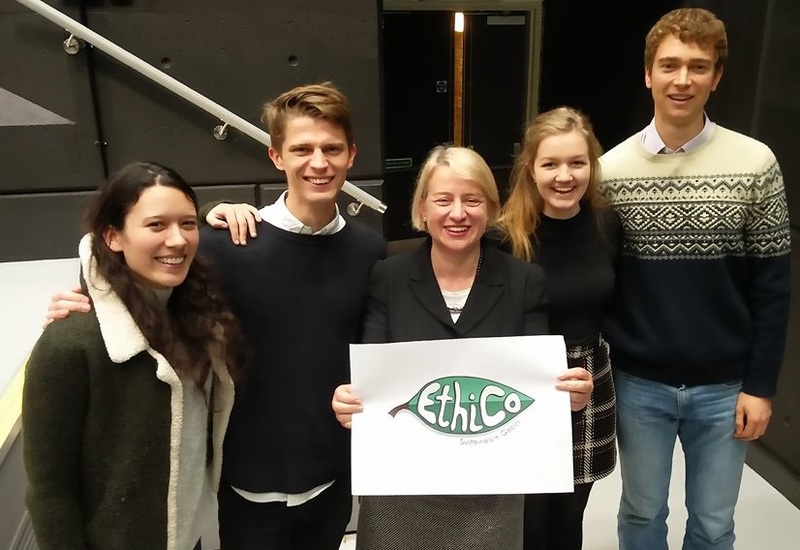 In May last year, University of Southampton student, Andreas Ostrovsky received a £300 investment towards prototypes for his sustainable fishing project, ‘Right Light Technologies’. 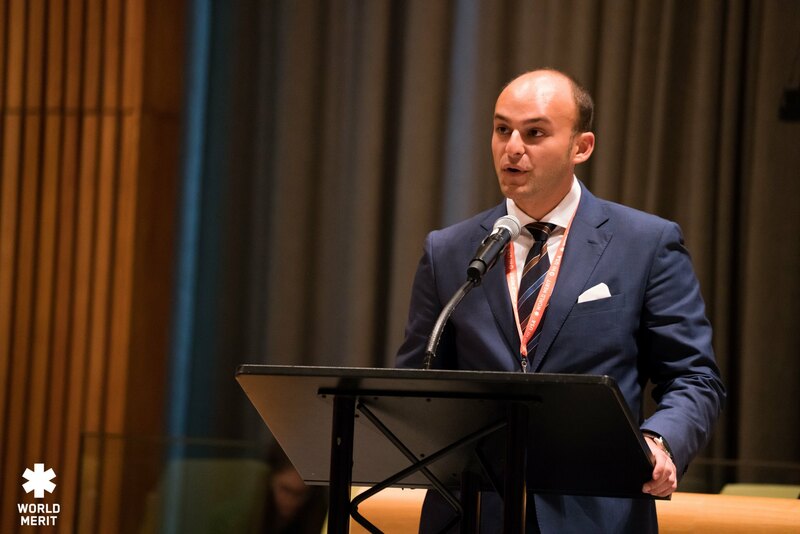 A year on and Andreas’ business is going from strength to strength, having presented his business to the United Nations to help create an environmentally and economically sustainable fishing industry.